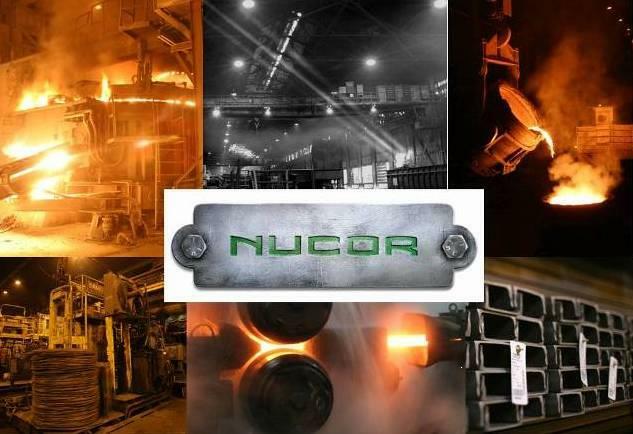 Join us for a tour of the Nucor Steel Plant in Seattle from 10am-12pm on March 6th. We will watch things get smashed, giant magnets lifting, and metal being melted. We will have the opportunity to observe the assembly line and provide ergonomics feedback to our guide following the tour. They are excited that we are coming and look forward to our feedback. This tour is limited to only 15 people and current PSHFES members, so sign up early and make sure your membership is up-to-date if you'd like to attend. The Nucor Steel plant in Seattle has been producing steel rebar, angles, flats and channel products since 1904 and has supplied steel for many of the major public and private projects in the state since then. They are Washington’s largest recycler, recycling approximately 810,000 tons of scrap steel last year. They have invested tens of millions of dollars in their Seattle facility to make it among the most efficient steel plants in the world, by most estimates using 60% – 80% less energy than much of their competition while operating on an electric grid that is essentially carbon-free. 1. Everyone must be over 18 years old for insurance reasons. 2. They provide hardhat, safety glasses, overcoat, and earplugs. Please wear long pants (no shorts or skirts) and flat-bottomed, closed-toe, sturdy shoes with socks. No sandals or heels are allowed. 3. The tour takes 1.5 - 2 hrs. In order to finish on time, please try to arrive 10 minutes or so early to get signed in. 4. There are no bags or purses permitted inside the plant. These items should be left in your car or can be checked in at the security office. 5. There are no pictures or video recording permitted on the tour. 6. The tour requires over a mile of walking and ascending and descending several sets of stairs. They ask that everyone please consider if they are able to do this comfortably ahead of time. 7. Visitors will be asked to present picture ID when signing in. Please make sure that this is brought with you. 2. If coming via West Seattle Bridge, take 1st exit (Delridge Way) on right after crossing bridge. 3. Exit spits into two, stay towards the L onto Delridge Way. 6. Turn into their driveway and continue straight past the plant entrance until the driveway opens up into a parking lot. 7. There are visitor spots on the L, but feel free to park anywhere and walk back to the main plant entrance and check in with the security building next to the scale.